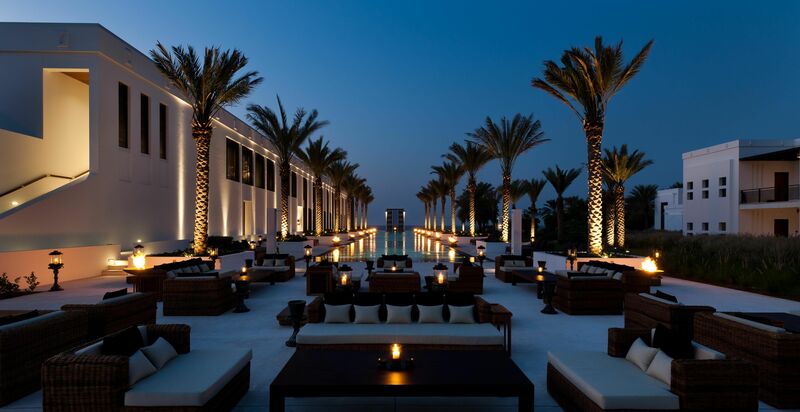 The Chedi Muscat, a member of The Leading Hotels of The World and Oman’s first contemporary hotel, opened its doors in 2003. 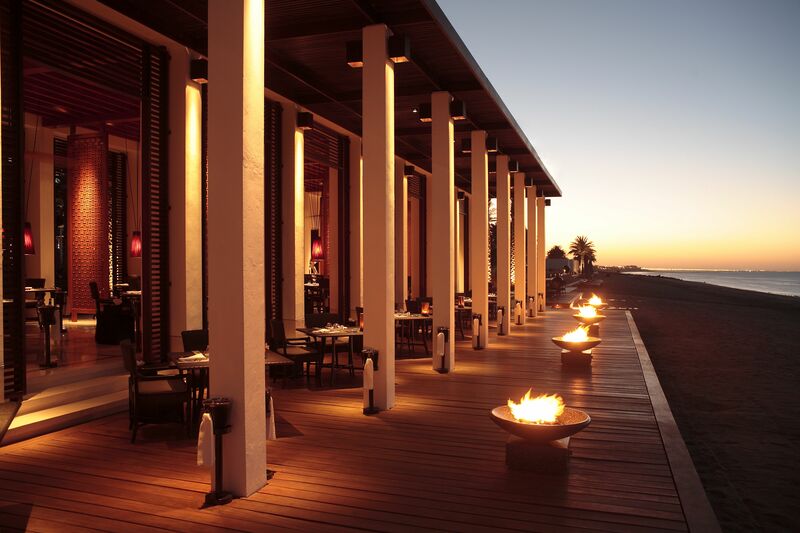 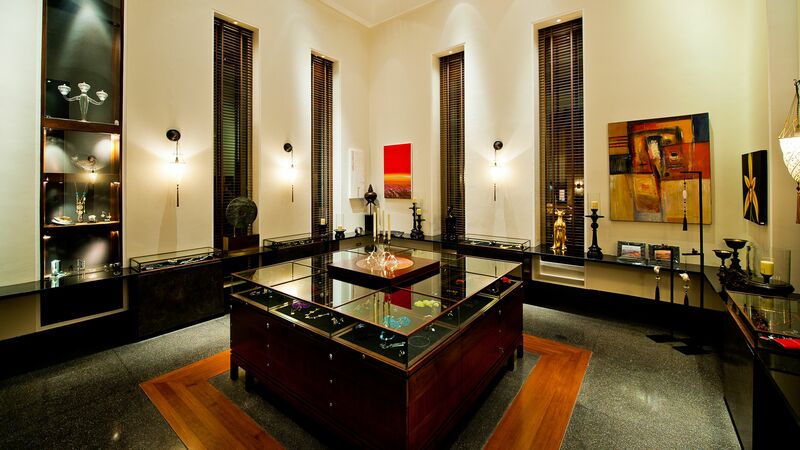 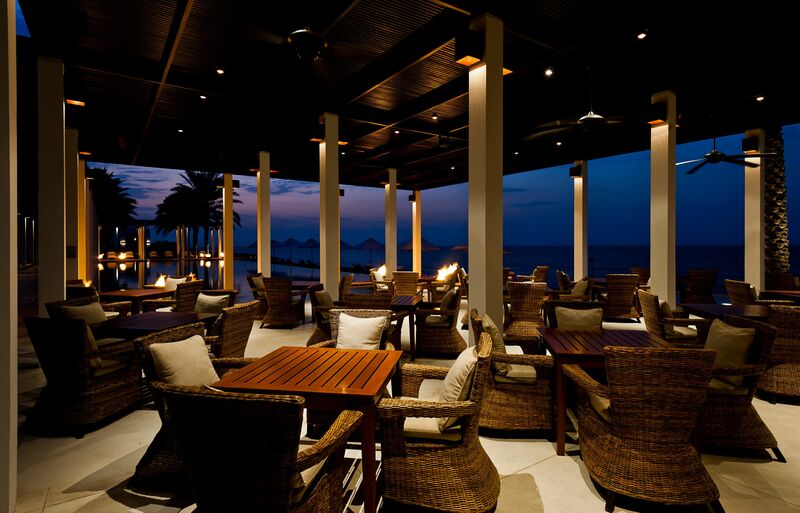 The resort offers understated elegance and a perfect mix of Omani architecture and a profound Asian Zen-style. 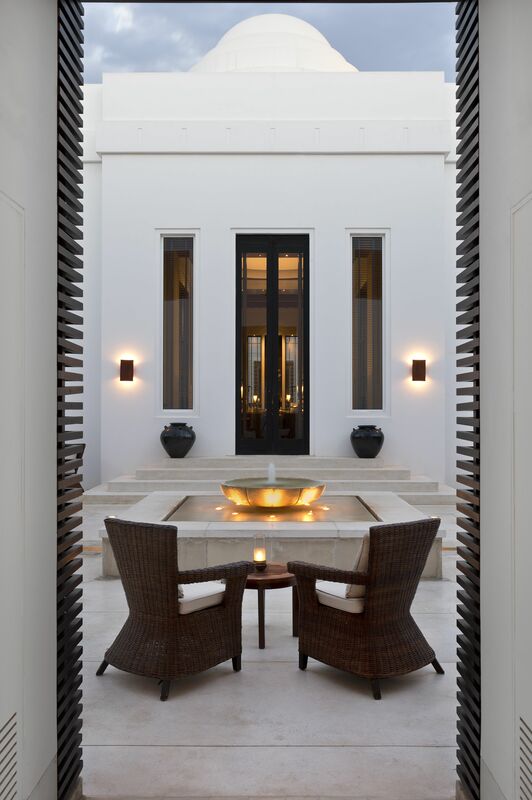 The minimalist lines of the low-rise buildings are accentuated by gardens of symmetrical simplicity, with lines of manicured hedges and ordered water ponds, creating a tranquil Zen calm. 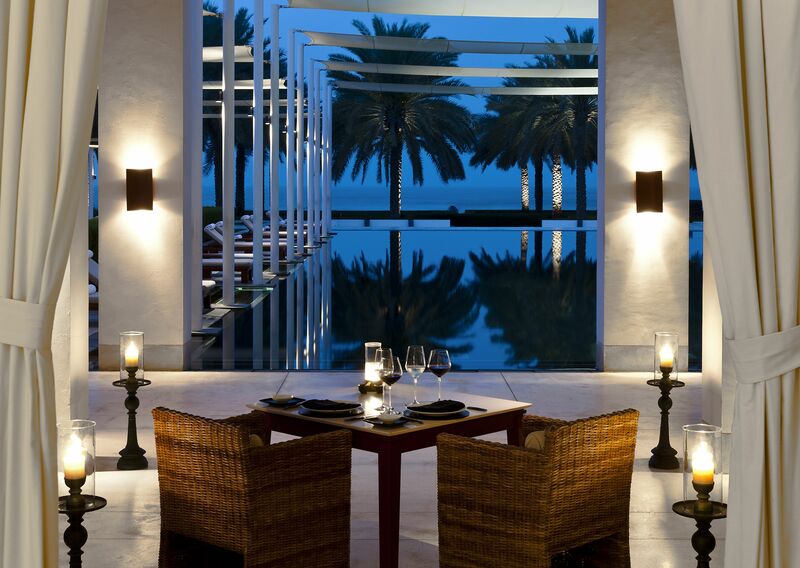 All 158 non-smoking rooms have breathtaking views across the gardens and ponds, mountains and the Gulf of Oman. 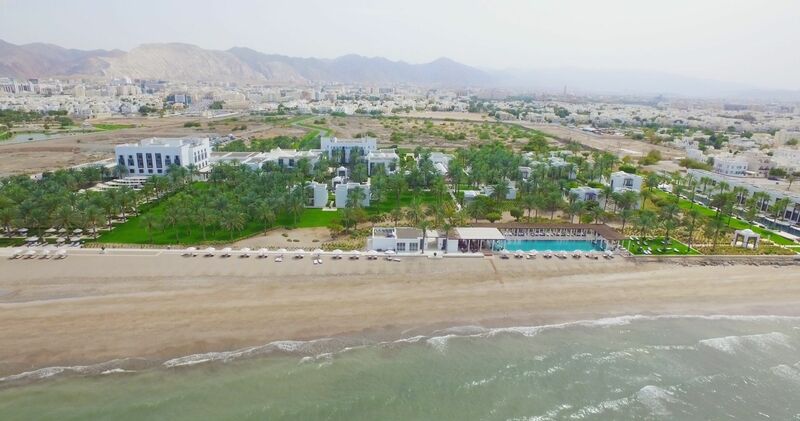 Occupying a prime beachfront location, this exclusive 21-acre, 5-star beach resort is located 20 minutes north of old Muscat, the capital of The Sultanate of Oman, at Al Ghubra. 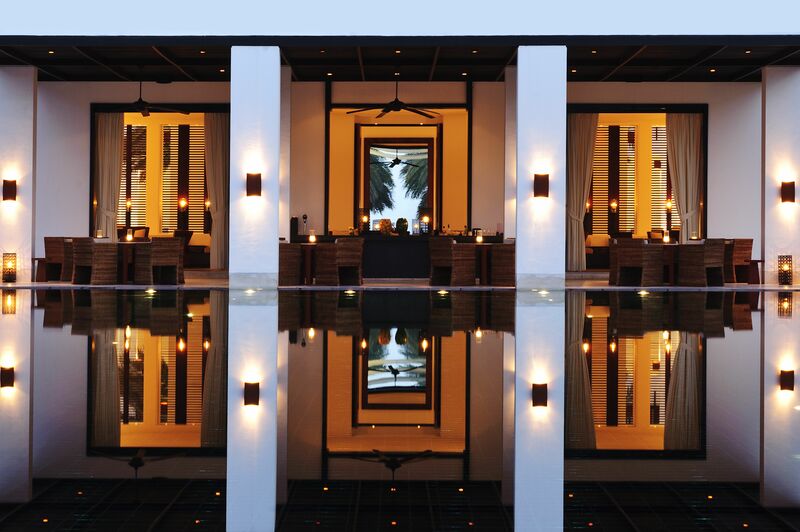 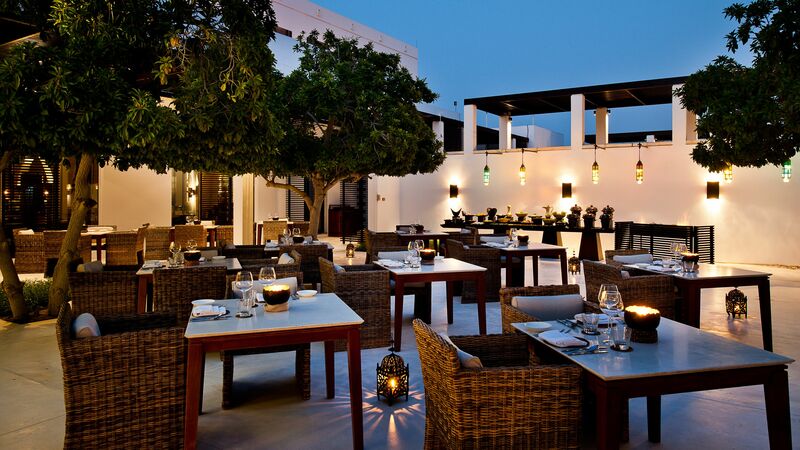 The Chedi Muscat is ideally located for business and leisure travellers alike as the main tourist attractions, the financial centre, 3 golf courses and Muscat International Airport are only a 15-minute drive away.